Click/tap here to find the best South Carolina marketing and public relations firm for your needs! IMPACT Inc. provides strategic planning, crisis management, reputation management, public relations, fund raising and community involvement services to clients nationwide. We create opportunities that link companies to their communities through comprehensive public relations strategies and customized corporate communications. We know marketing is more than an advertising plan, more than a Facebook page, more than a website. Its a strategic and thoughtful approach to positioning that allows your business to pull the right customers to your products and services. 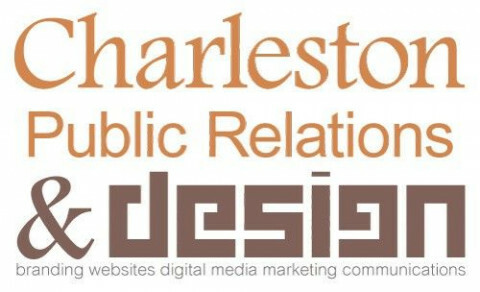 At Charleston PR & Design we plan and implement integrated marketing and public relations strategies that help you engage your customers and grow your business. Complete is a public affairs and public strategy group. We specialize in media relations and crisis communications. When a job needs to be done right, it needs Complete. We are an integrated agency made up of a consortium of professionals with extensive knowledge in their fields of expertise and bleeding edge ideas that go far beyond the ordinary. Whether it be traditional public relations and marketing, or hi-tech media creation and placementwere on it! We can meet ALL your media needs in a way that is both efficient and thorough. We will not be satisfied until YOU are satisfied. Whats more, because we are a group of professionals with both general knowledge and specific areas of expertise, we can more fully assess your needs and recommend a solution that fits YOUR business. We do not believe in the one size fits all way of doing business. Your business may have specific needs that may even be different than the general industry you are in. Thats where we come in! Our desire is to know you and how YOU perceive your business. Only in this way can we make recommendations that will be applicable. We may even point out things about your business that you may have never observed yourself. Thats what partnershipand friendshipis all about! 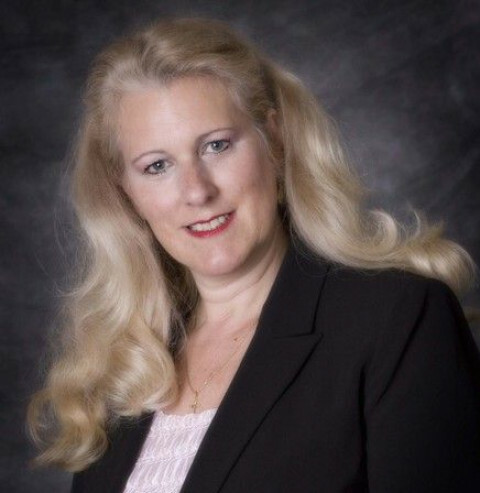 Nehemiah Communications specializes in nonprofit and business marketing. Nehemiah's service include award winning research, graphic design and full scale event planning.